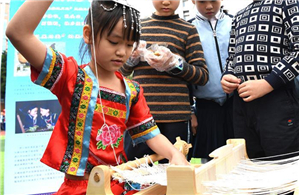 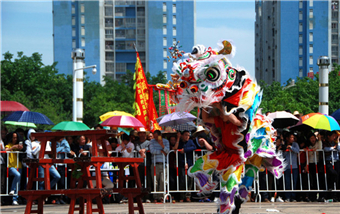 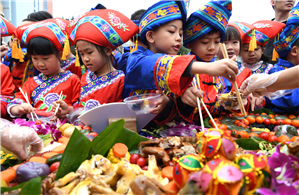 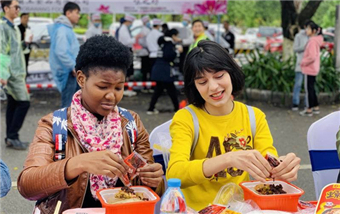 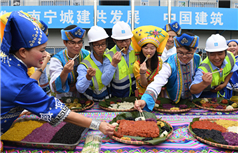 Sanyuesan, which refers to the 3rd day of the 3rd month in the Chinese Lunar Calendar, is a traditional festival for many ethnic groups across China. 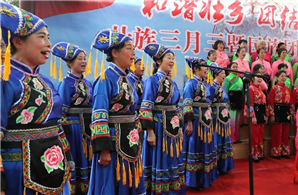 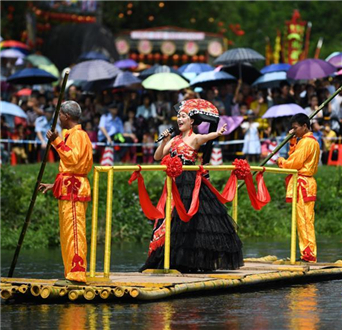 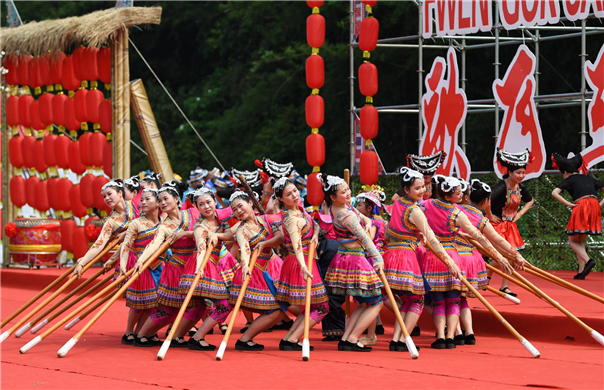 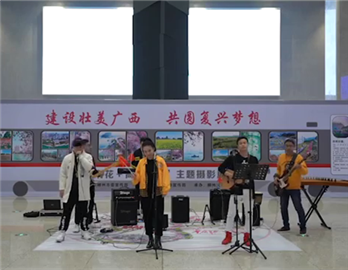 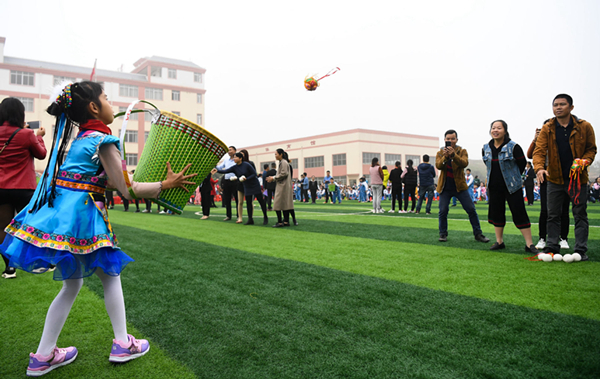 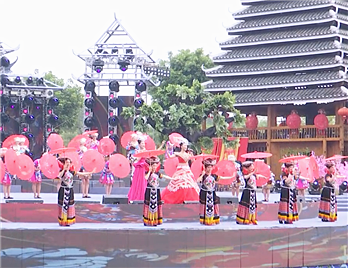 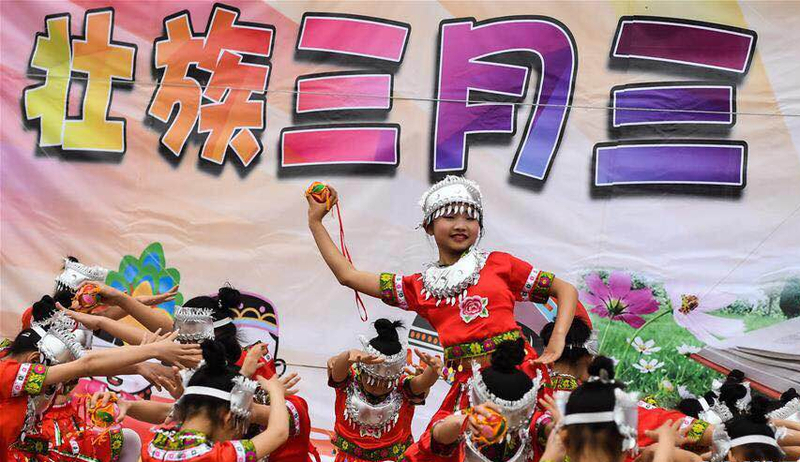 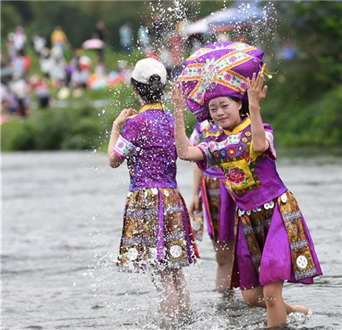 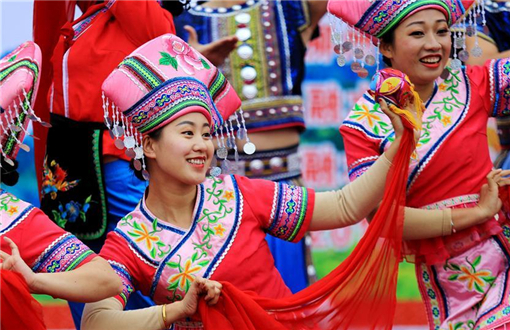 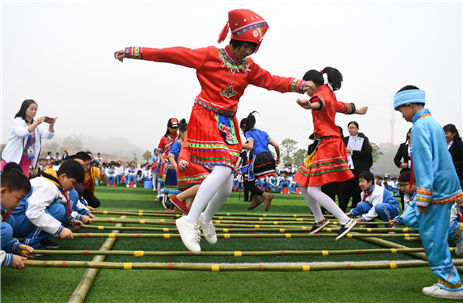 People in South China's Guangxi Zhuang autonomous region usually celebrate it with various activities including embroidered balls throwing, antiphonal singing, sparkler-grabbing, bamboo pole dancing, and lusheng performances. 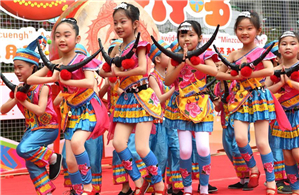 Copyright 1995-2016,All right reserved.The content(including but not limited to text,photo,multimedia information,etc)published in this site belongs to China Daily information Co(CDIC).Without written authorization form CDIC, such content shall not be republished or used in any form.Note:Browsera with 1024*768 or higher resolution are suggesied for this site.